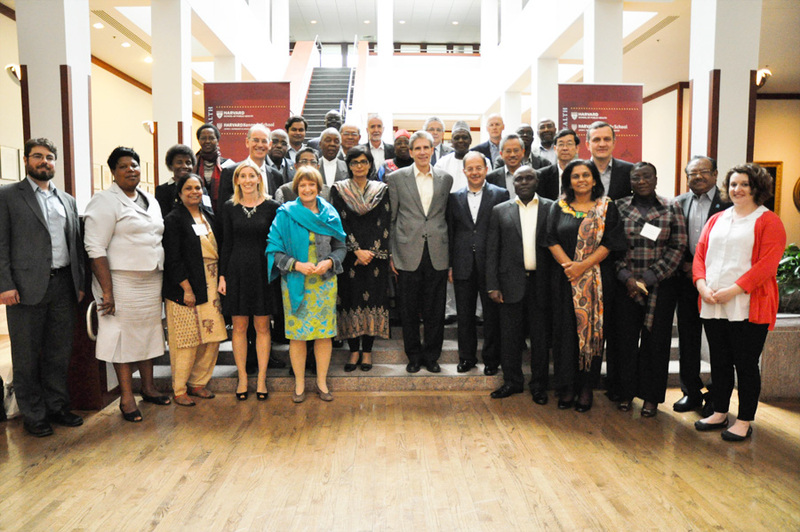 June 27, 2014: The Harvard School of Public Health and the Harvard Kennedy School jointly organized the Ministerial Health Leaders Forum from June 1-5 in Cambridge, Massachusetts. The Forum is the flagship component of the Ministerial Leadership in Health Program, co-hosted by both the schools. 11 serving ministers of health from all over the world participated in the program as the 2014 leaders. Our president, Sania Nishtar was amongst the select group of experts who were invited to participate in the meeting as resource persons alongside the Harvard faculty. Pakistan’s Runaway Urbanization: What Can Be Done? June 5, 2014: The Woodrow Wilson International Center for Scholars has developed a strong brand for publications on Pakistan. As part of their Asia Program and Comparative Urban Studies Project in collaboration with the Fellowship Fund for Pakistan, their latest publication, titled ‘Pakistan’s Runaway urbanization: What can be done?’ provides readers with insights into the challenges of Pakistan’s rapid urbanization and the policy imperatives which emerge in that context. Edited by Michael Kugleman, the Publication features an array of chapters by Pakistani experts, including a Chapter on Health authored by a group of Heartfile authors. The publication can be accessed here.